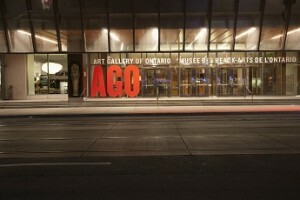 Experience world-class art, panoramic views of Toronto and Frank Gehry’s stunning architecture. 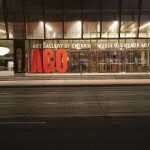 With a permanent collection of more than 80,000 works of art, the AGO is among the most distinguished art museums in North America. 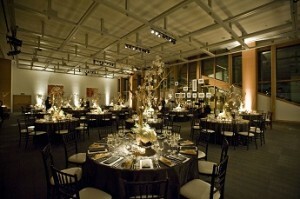 Feel inspired and experience art at your next event. 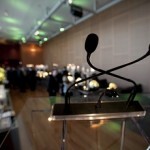 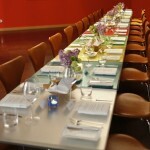 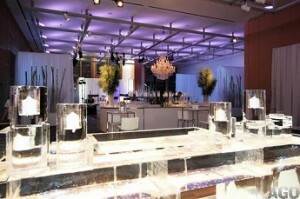 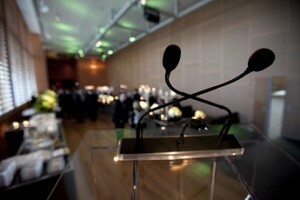 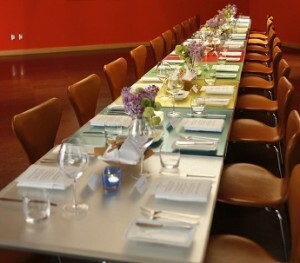 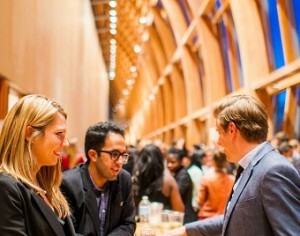 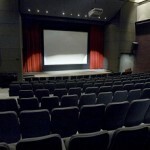 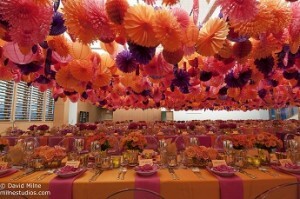 The AGO is equipped to host your social and corporate affair. 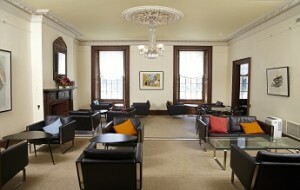 With multiple event spaces, seminar rooms and a theatre to choose from, there is a venue for every type of event. 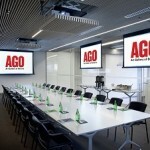 Whether it’s a wedding, a corporate meeting, a product launch or anything in between, the AGO will cater to your every need. 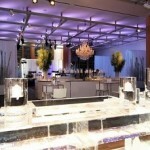 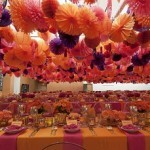 Your event will be an unforgettable experience with the expertise of our full-service team. 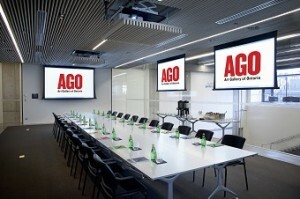 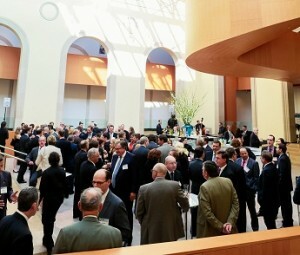 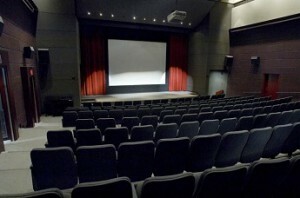 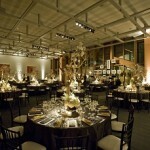 The AGO offers multiple Event Spaces and Meeting Rooms to choose from that can be customized to your specific needs. 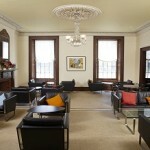 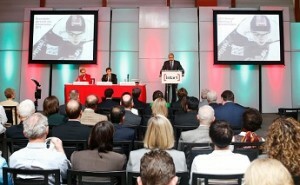 Whether it is a small meeting or a large conference there is a room to choose from.